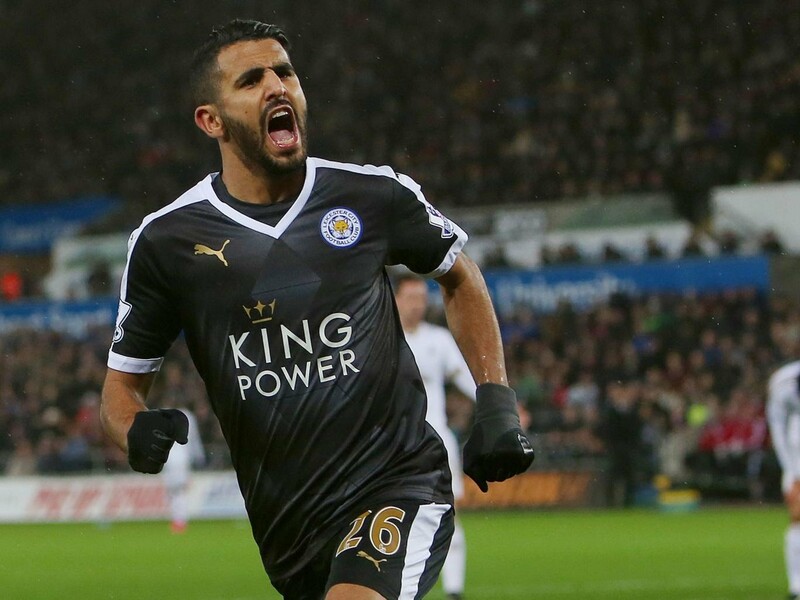 Leicester’s fortunes are on the up, but it looks like it’s too late to convince Riyad Mahrez. The Premier League champions’ abysmal defence of their title has seen last season’s PFA Player of the Year become unsettled, and he is now set to leave the King Power in the summer. The Foxes did remarkably well to keep hold of him following their shock triumph, but despite his dip in form this term, top clubs are still interested in the Algerian. Spanish publication Sport claim that the 26-year-old is determined to join Barcelona, although it’s not yet clear who’ll be in charge with Luis Enrique quitting at the end of the season. Isco is also on Barca’s radar, so there’ll definitely be some fierce competition for the role of playmaker. This could prove the ultimate test of whether Mahrez is simply a big fish in a small pond at Leicester. The former Le Havre midfielder now needs to continue his role in Leicester’s revival if he is to maintain the interest of Europe’s elite.